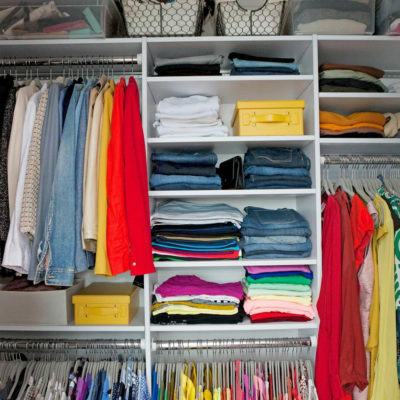 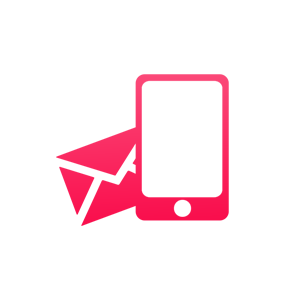 We send professional organizers to help you. 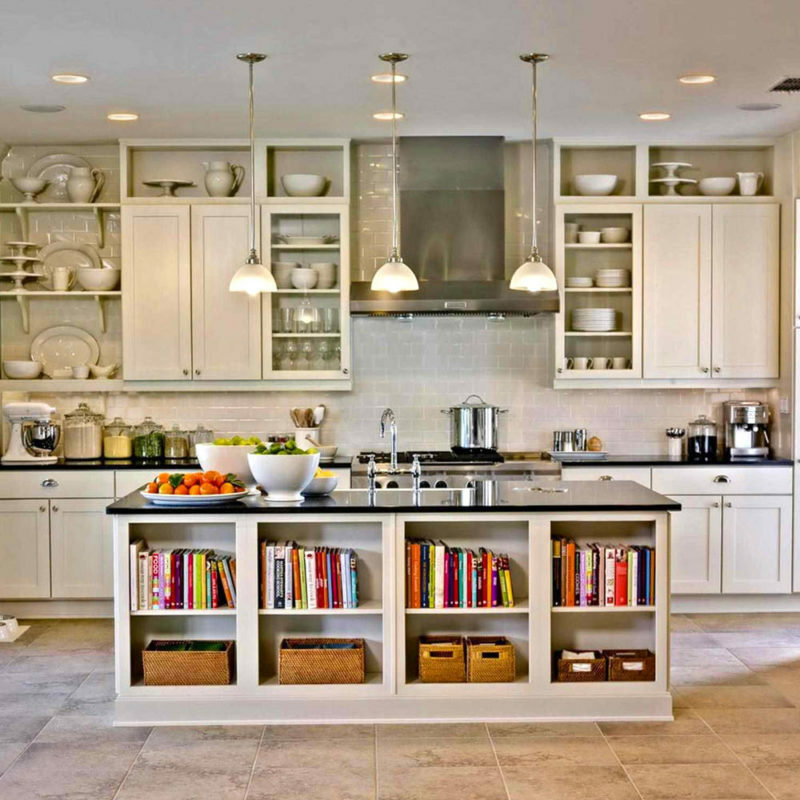 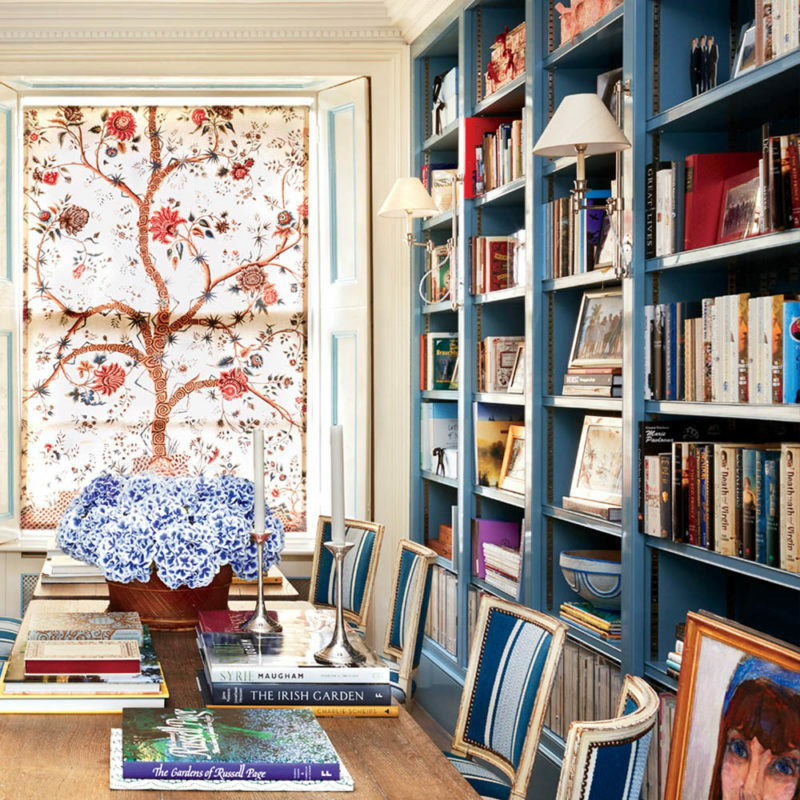 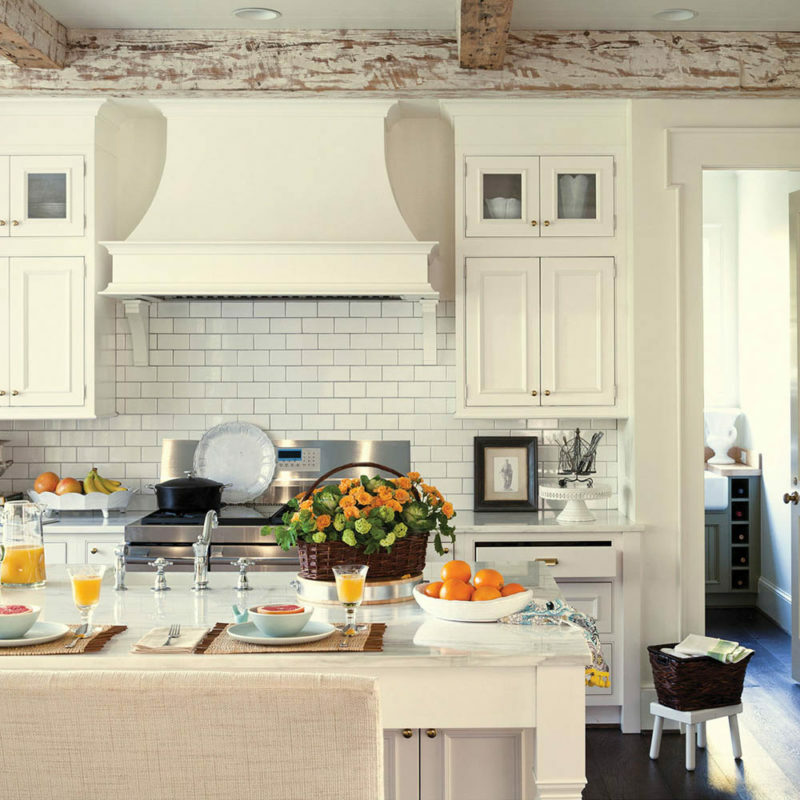 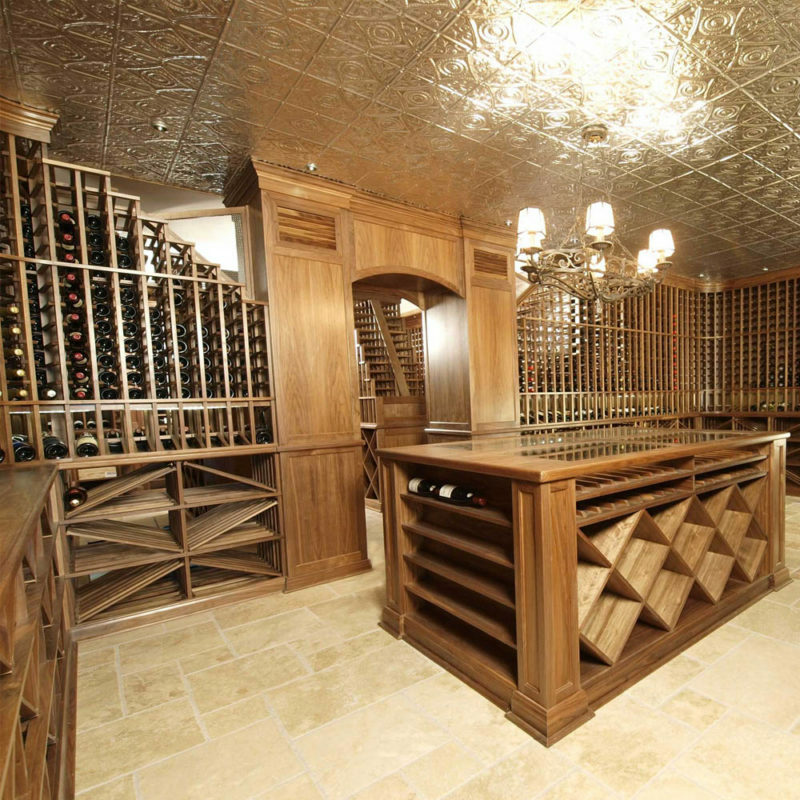 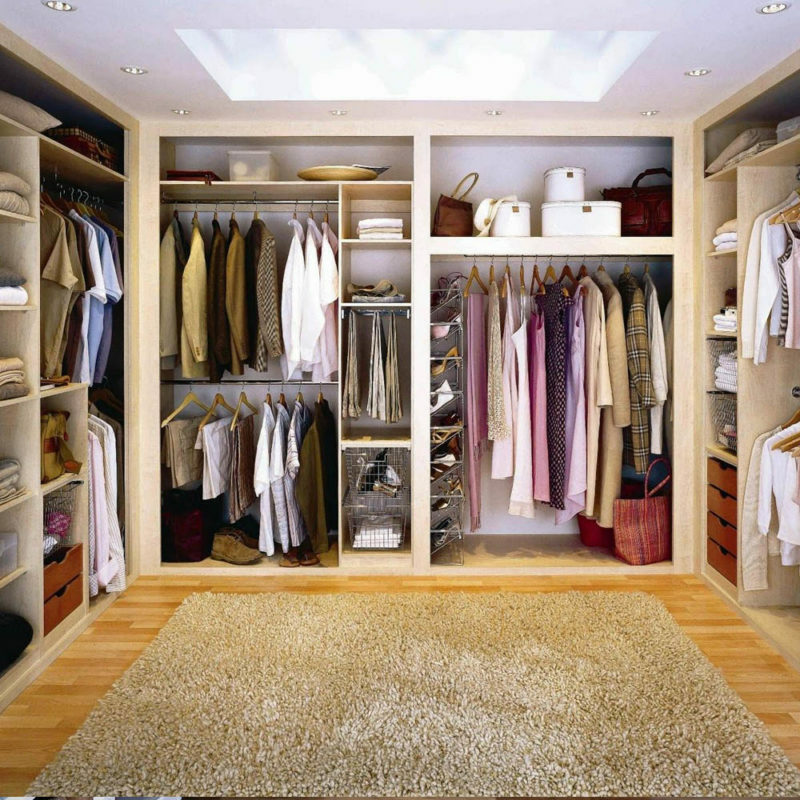 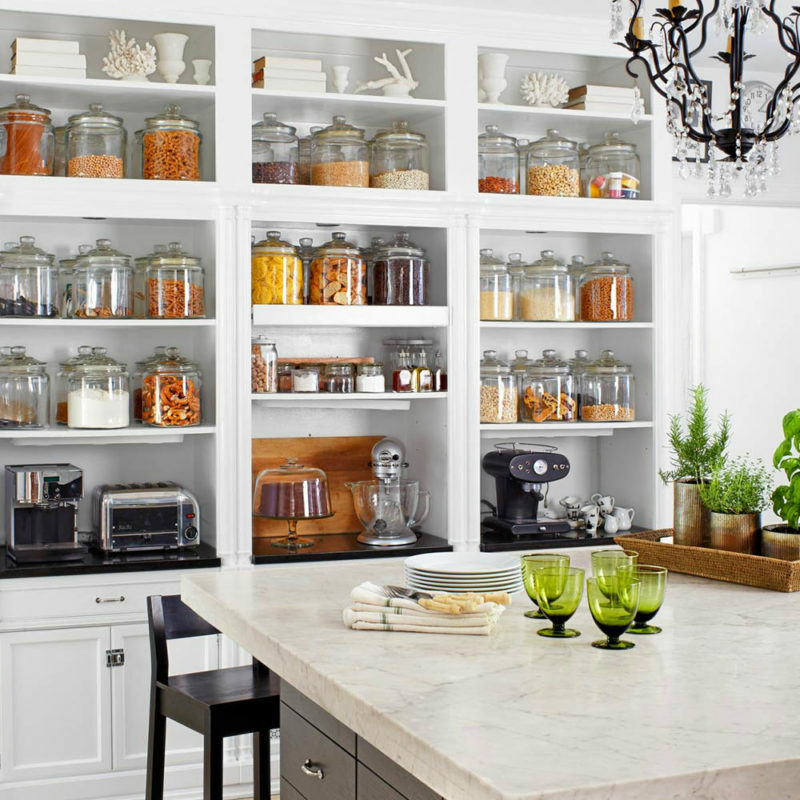 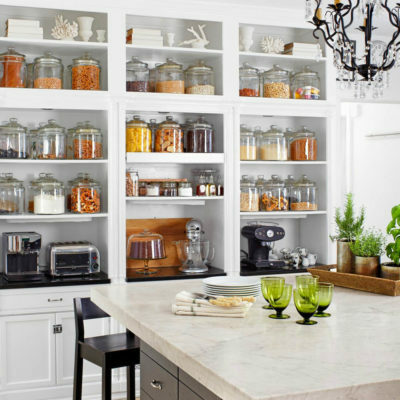 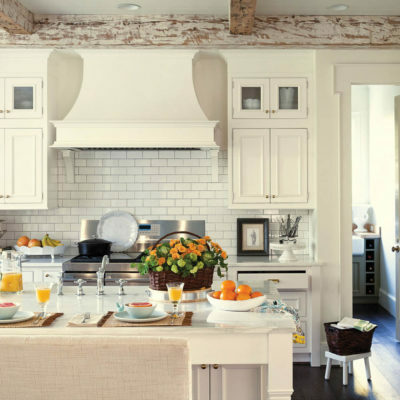 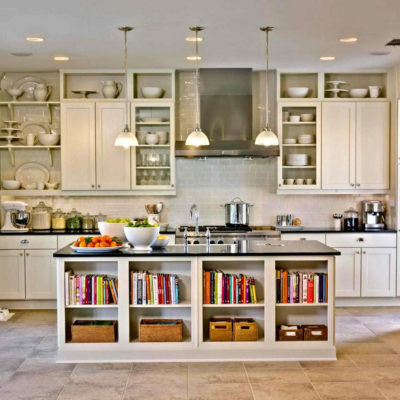 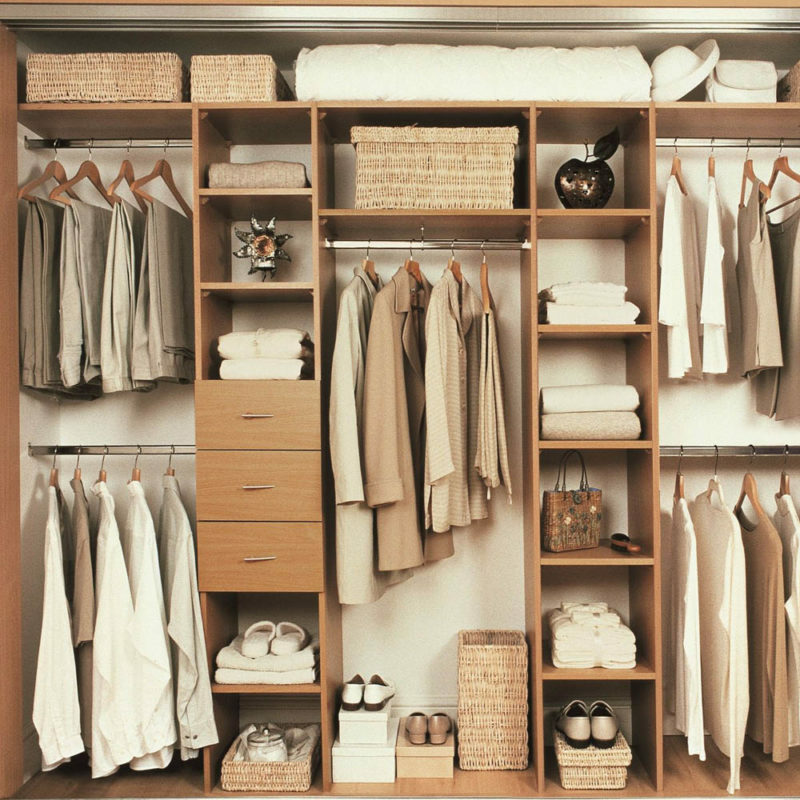 We help you organize your home, so you can live your life. 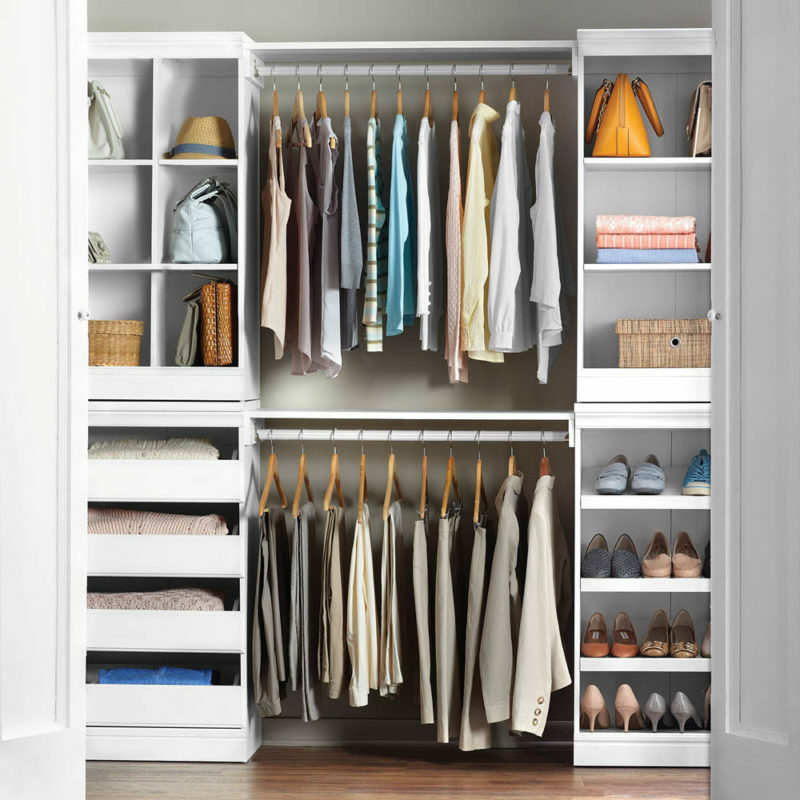 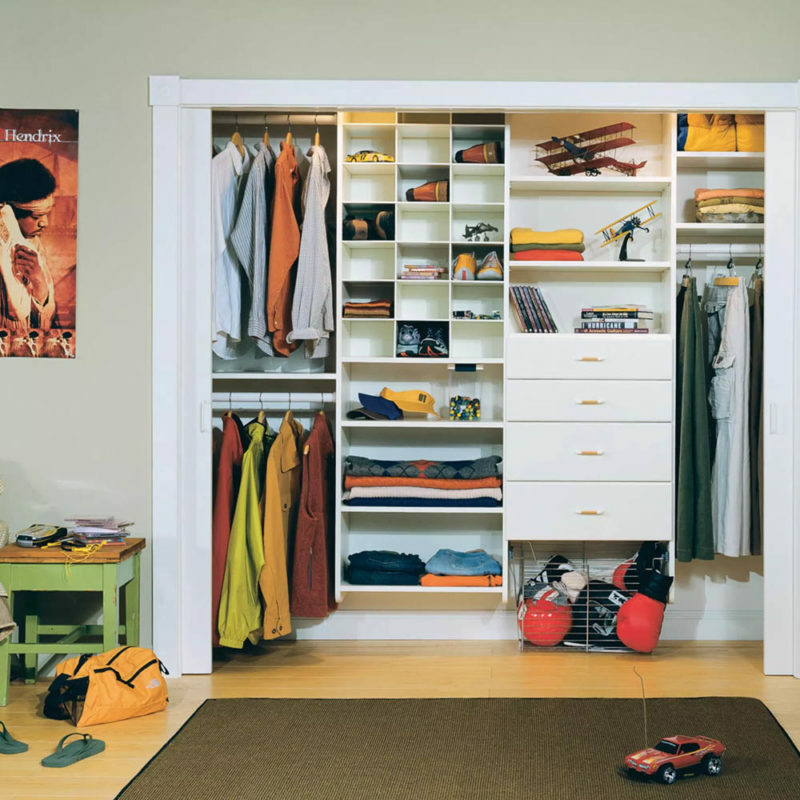 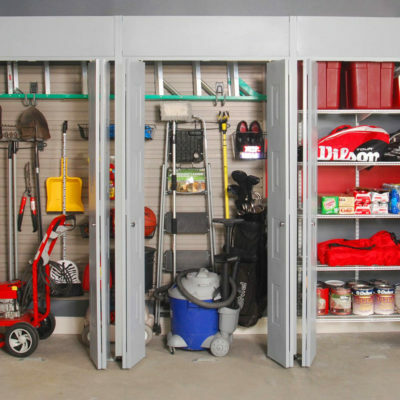 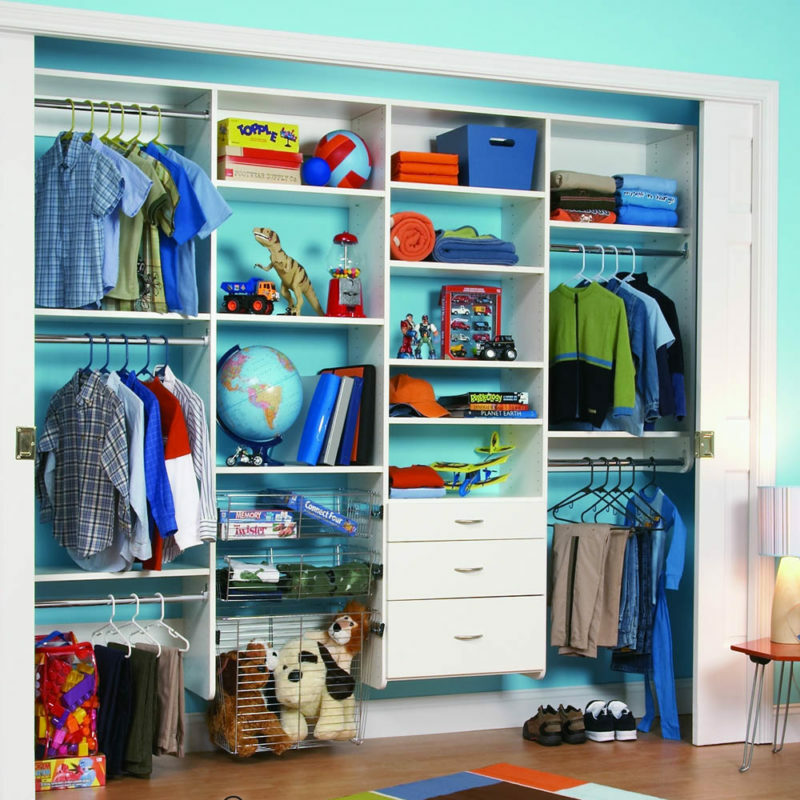 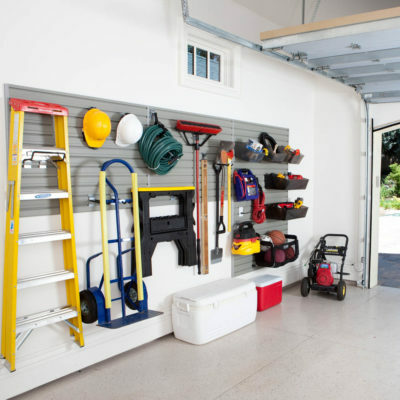 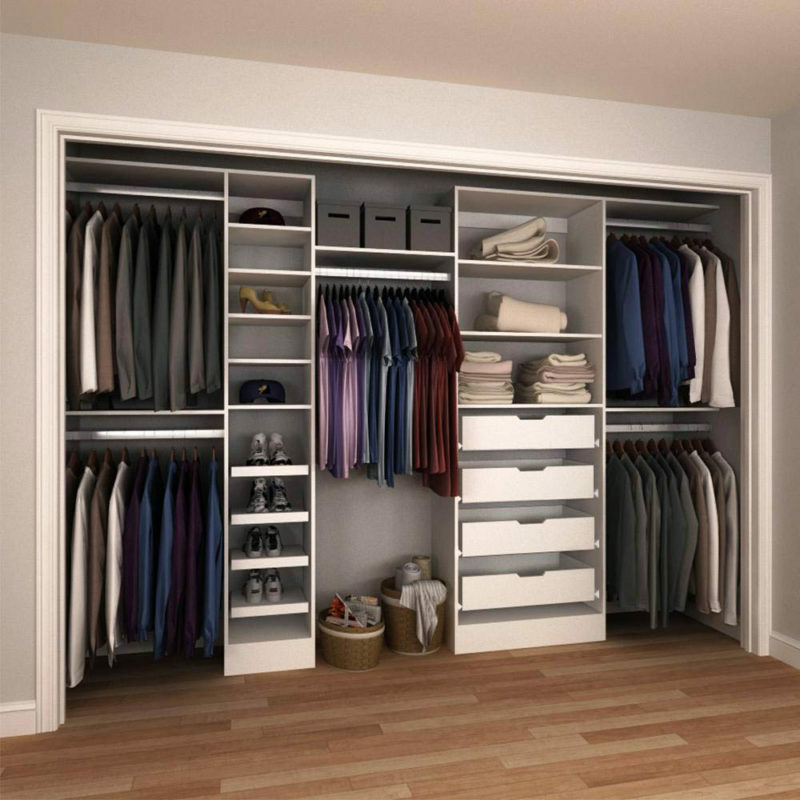 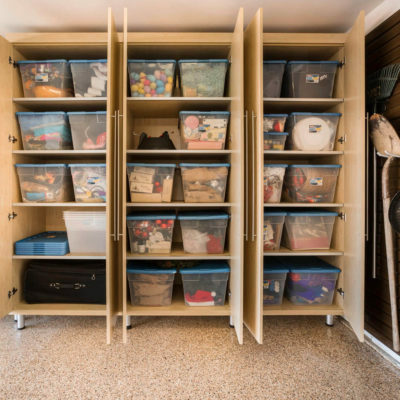 Liberate your thinking about storage with our professional organizers. 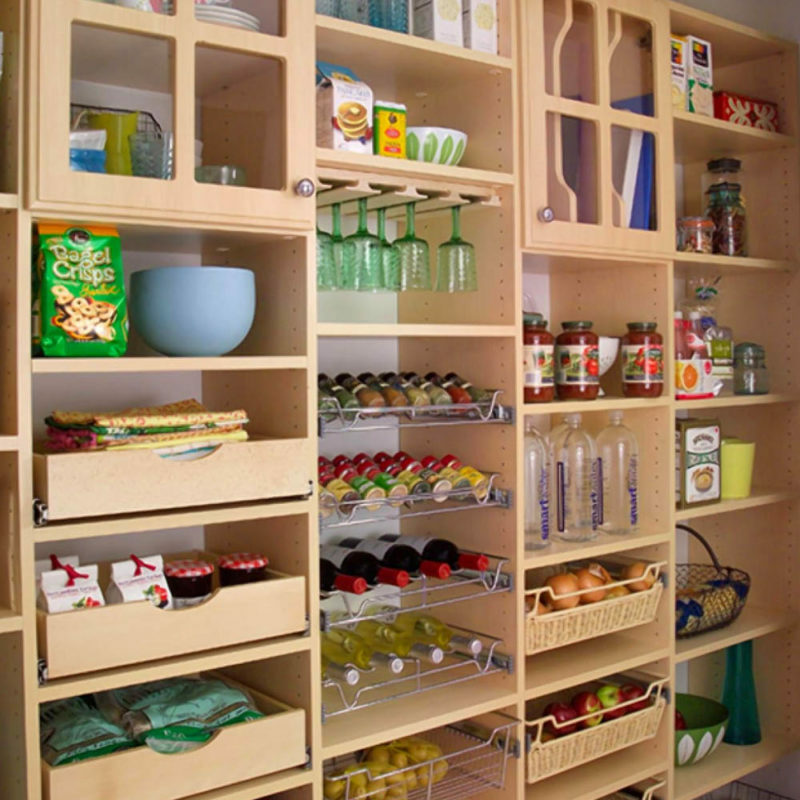 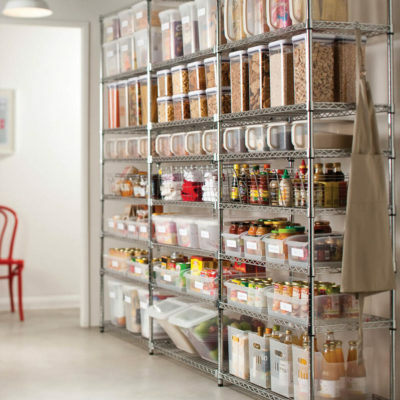 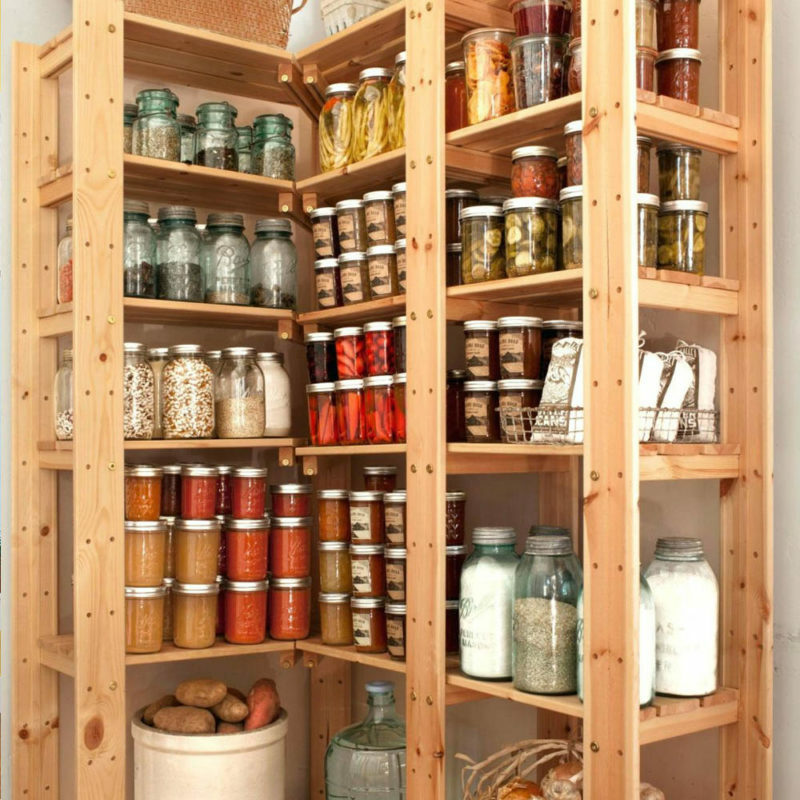 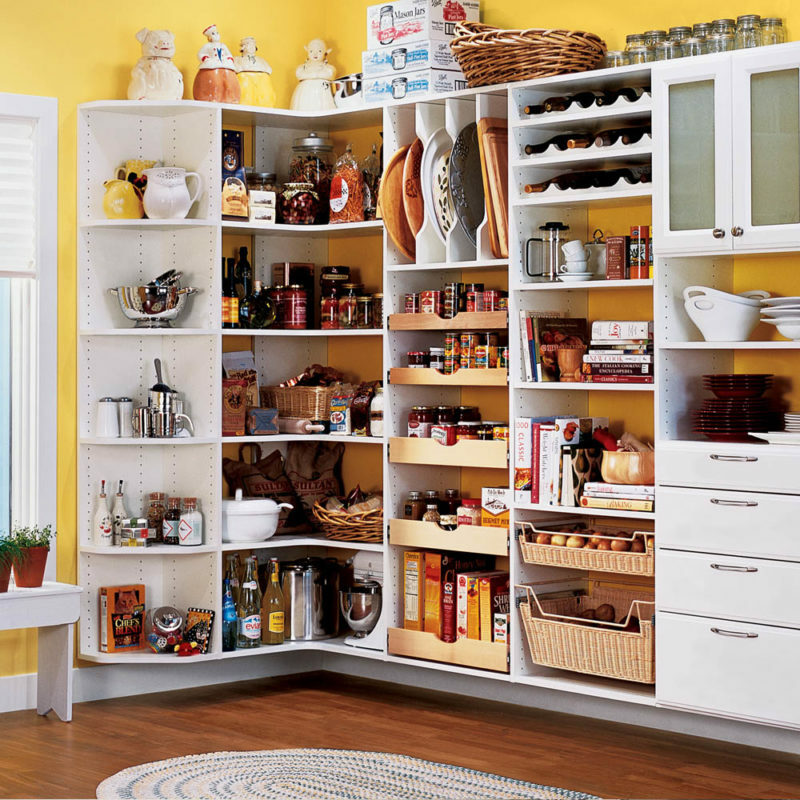 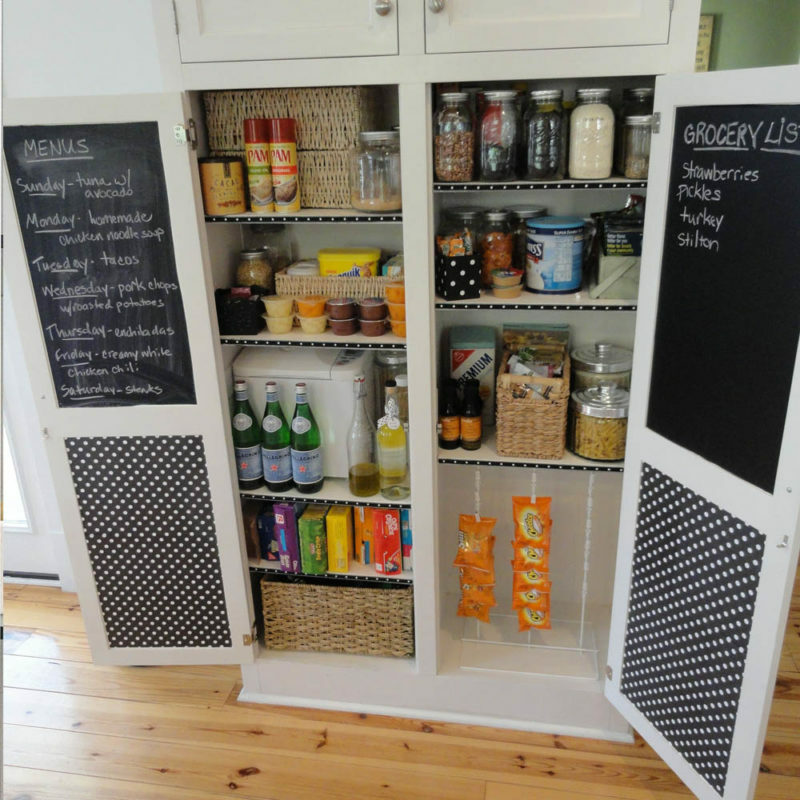 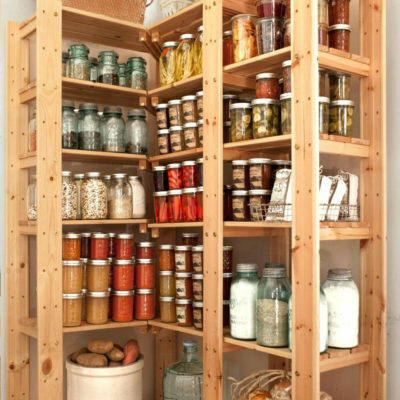 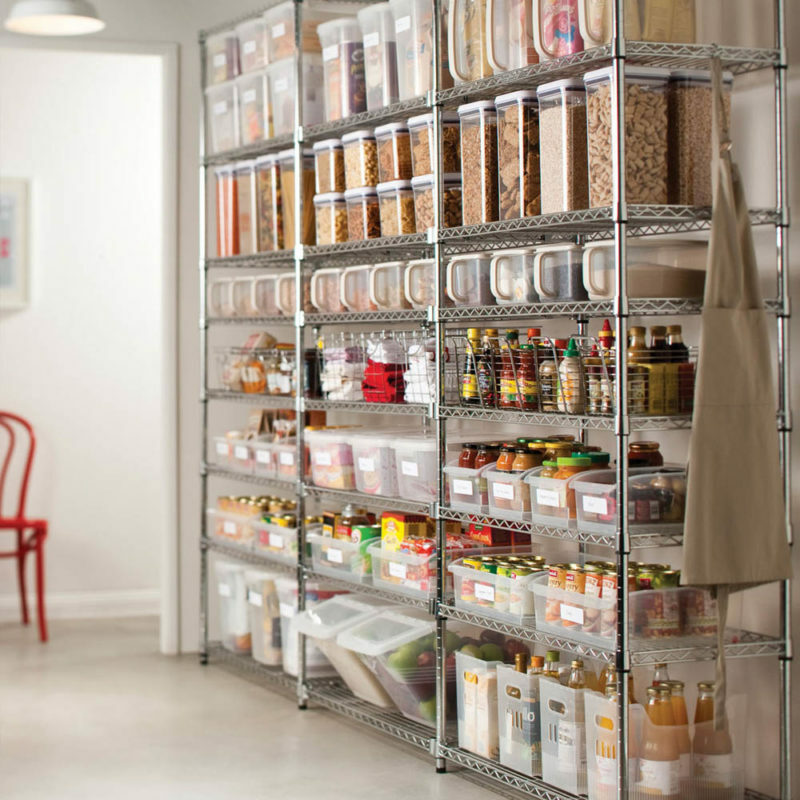 Deluxe Organizers help you with everything from decluttering your closet to maximizing every inch of your pantry. 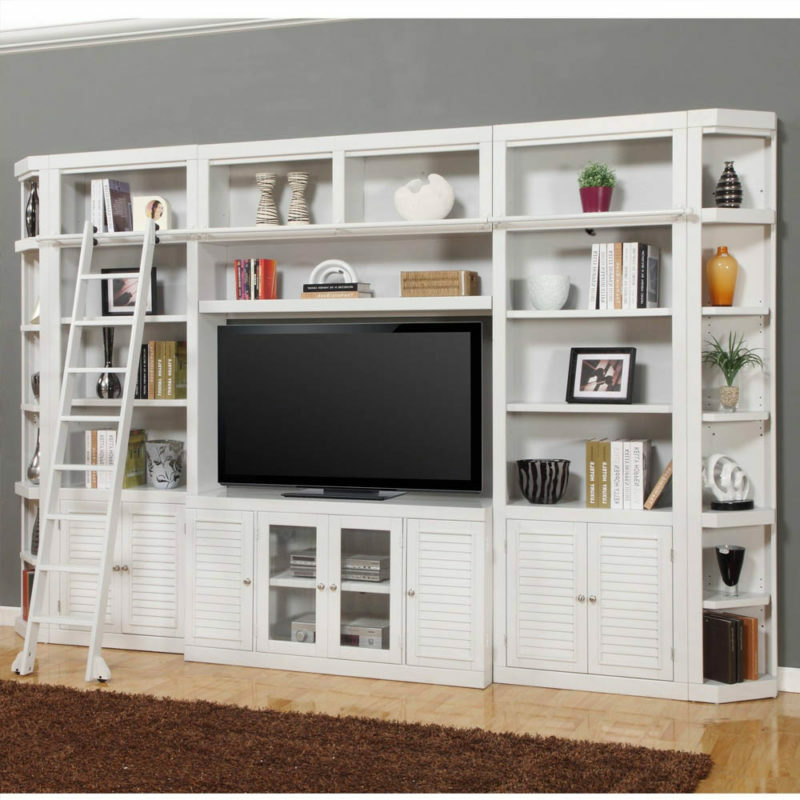 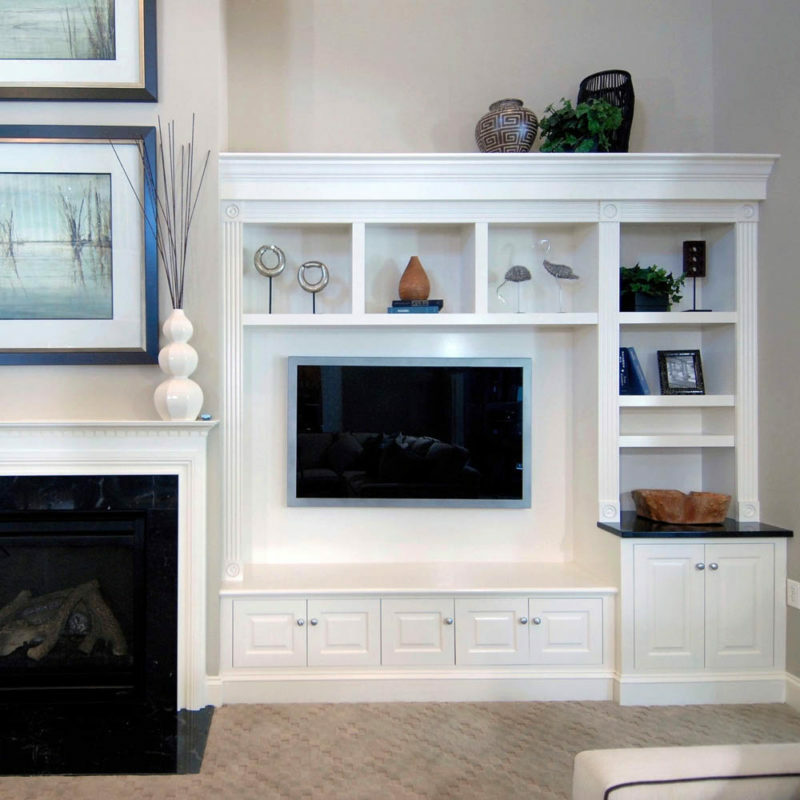 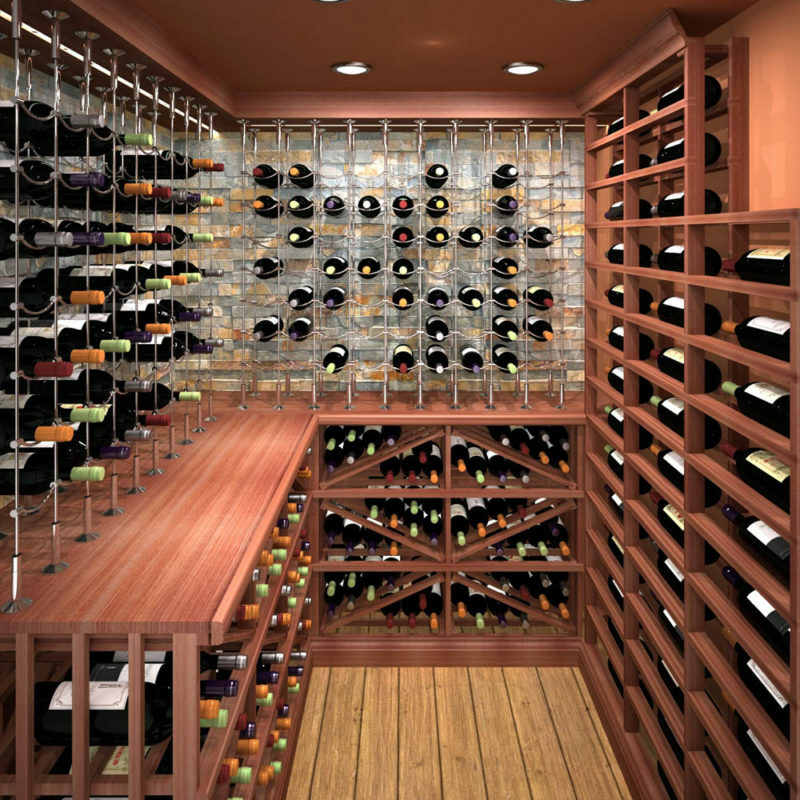 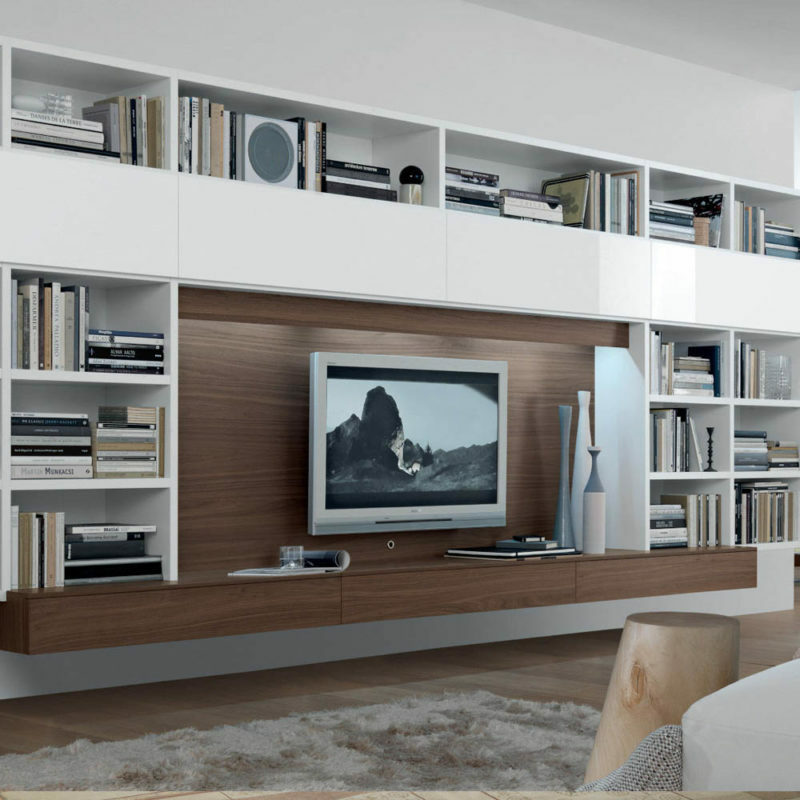 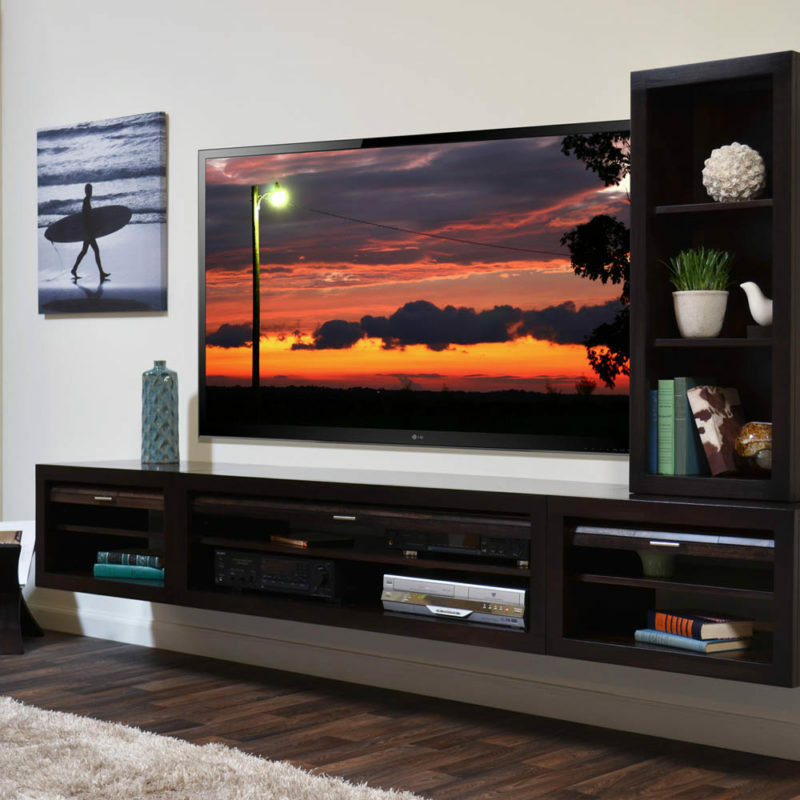 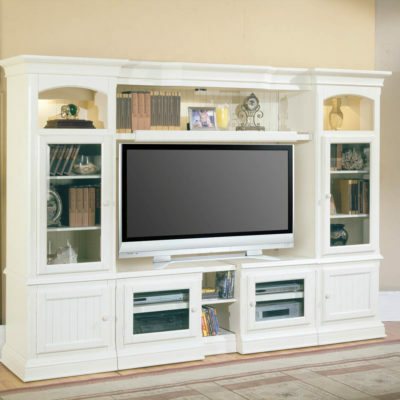 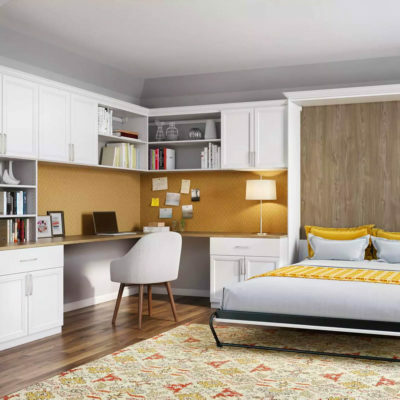 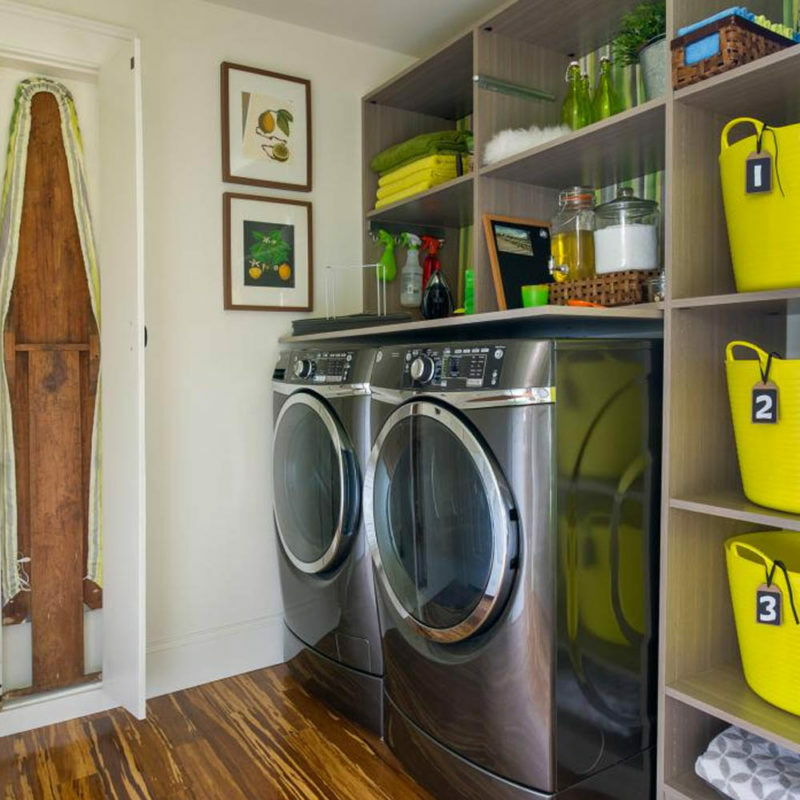 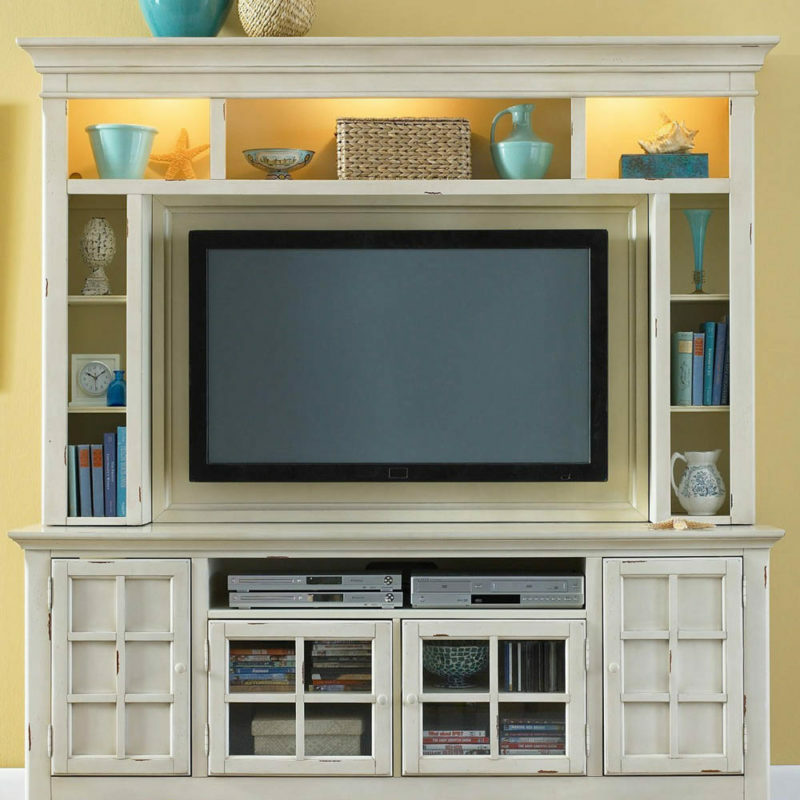 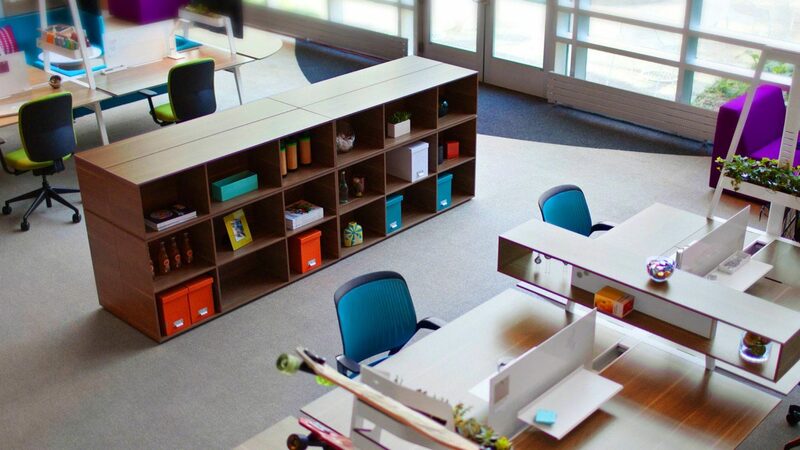 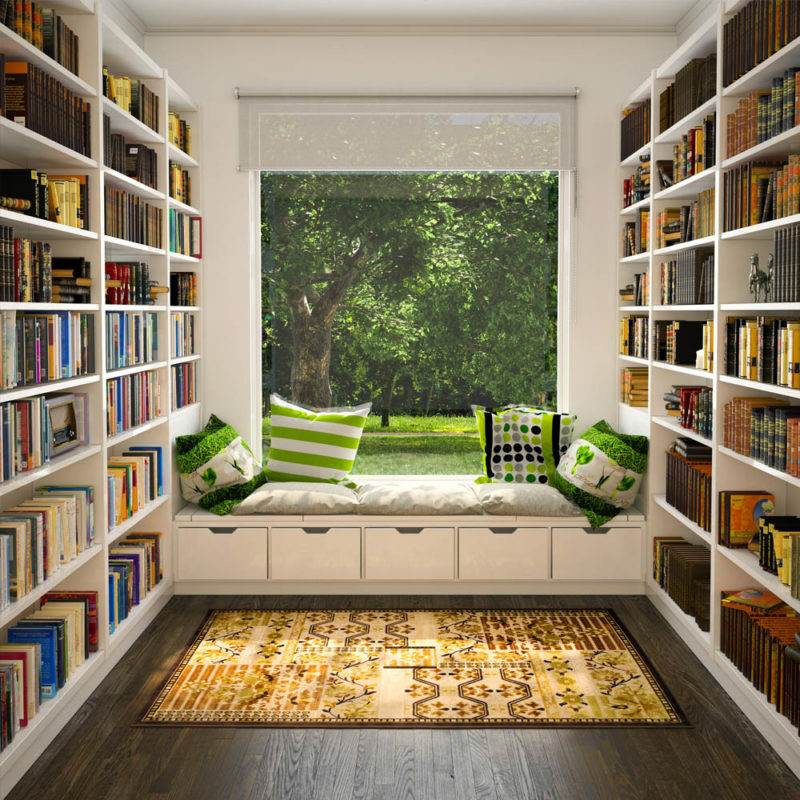 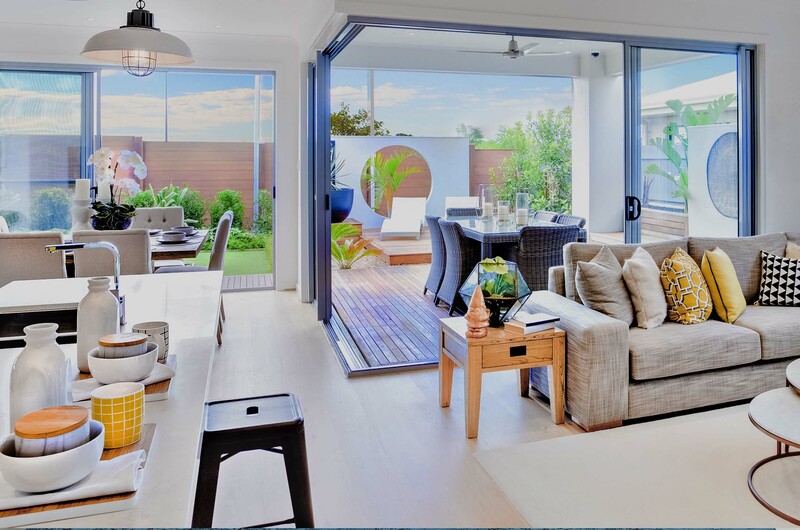 We integrate innovative and creative storage solutions into your life, so you can enjoy it clutter-free. 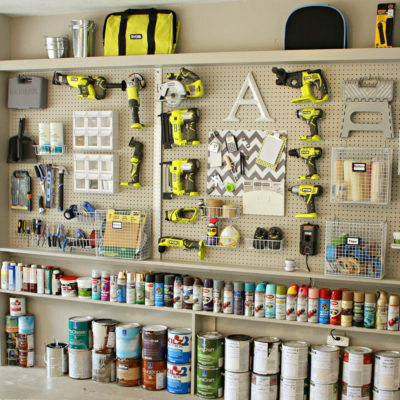 We are a family owned business and we stand by the belief that less mess equals less stress. 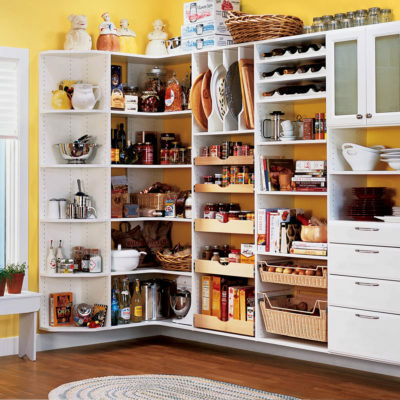 Allow our expert organizers to give your home the ultimate makeover, while you discover new ways to staying organized. 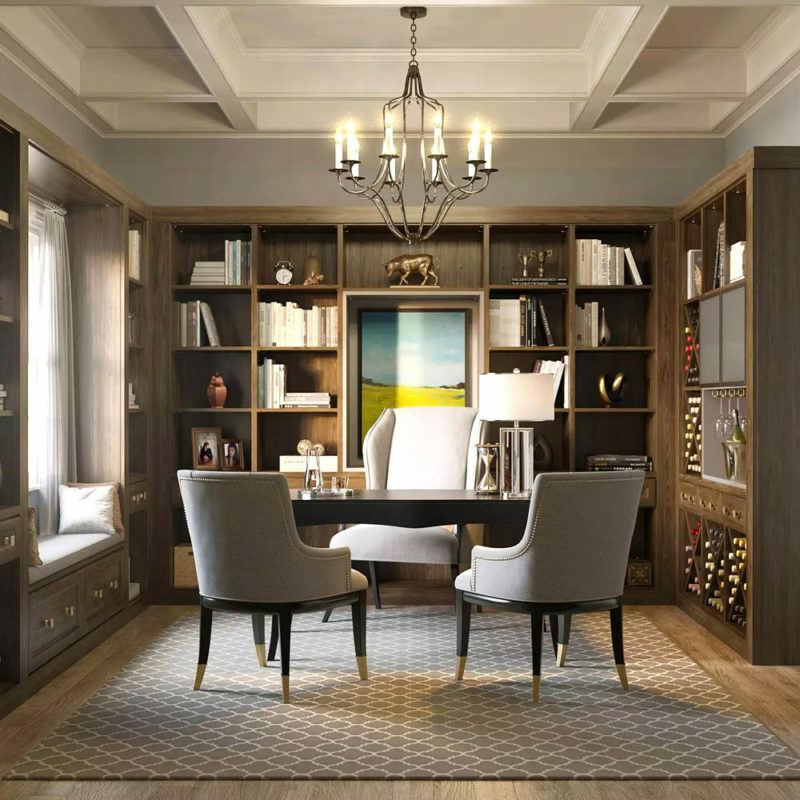 We believe in long-lasting business relationships with our clients, based on trust, confidentiality, and commitment. 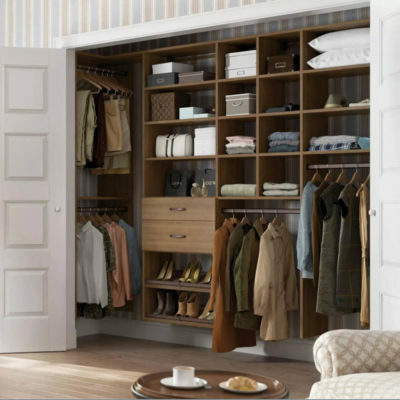 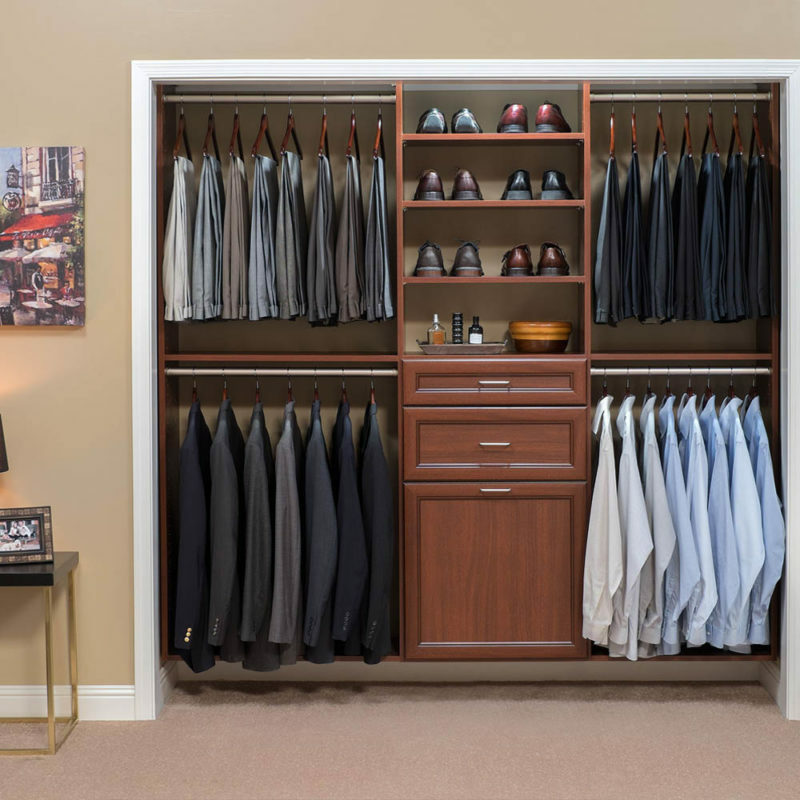 Live the life you want within the space you have, with Deluxe Organizers. 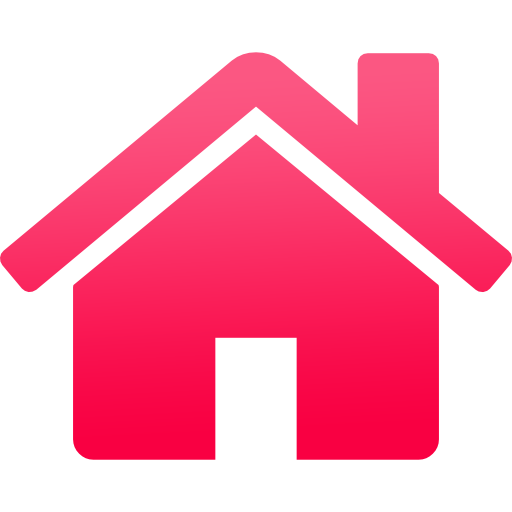 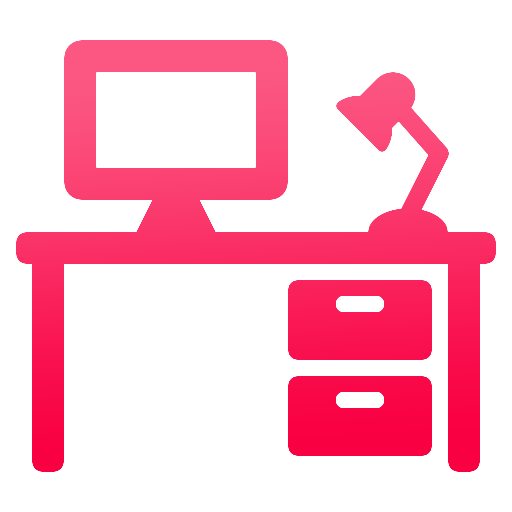 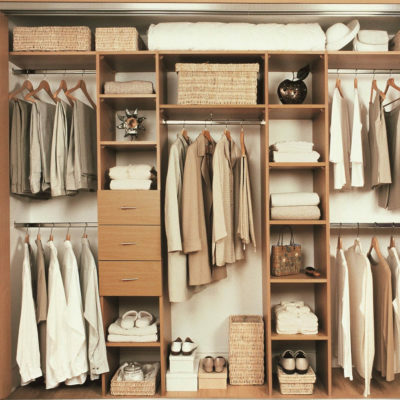 We send professional organizers to help your home & office. 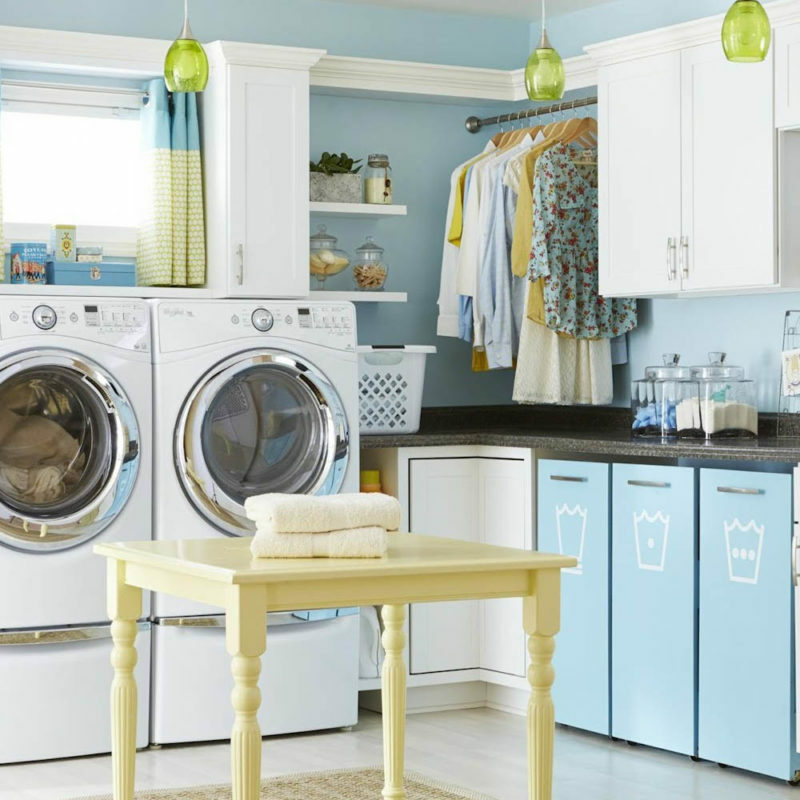 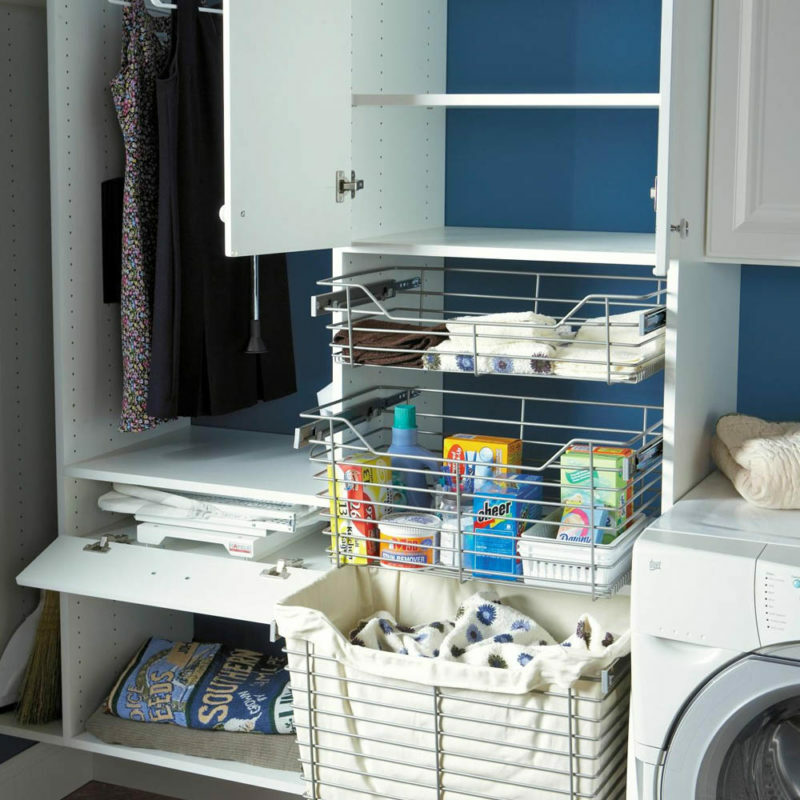 Discover the most affordable way to get clutter-free. 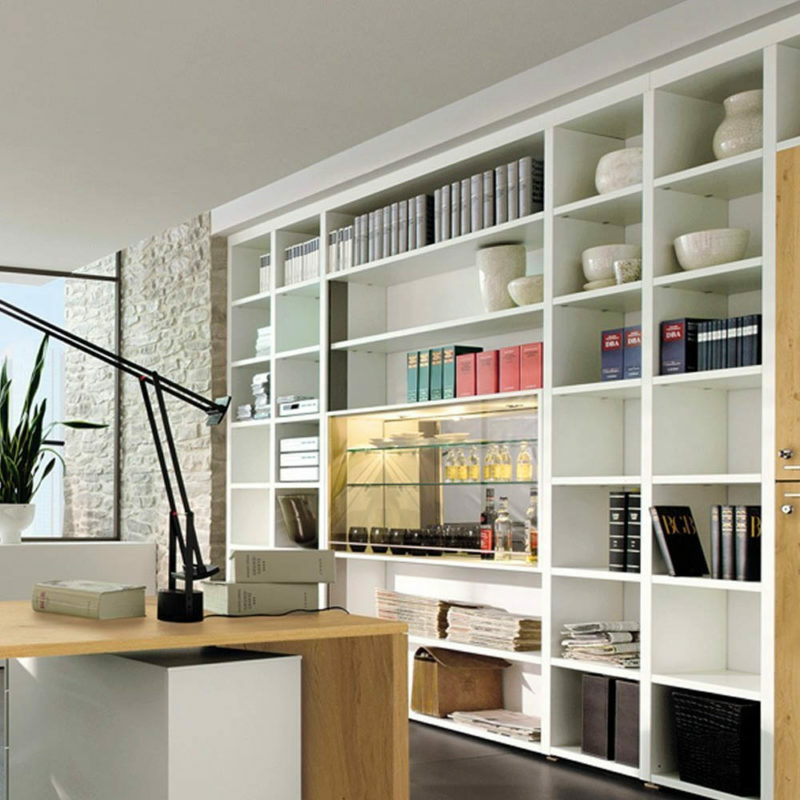 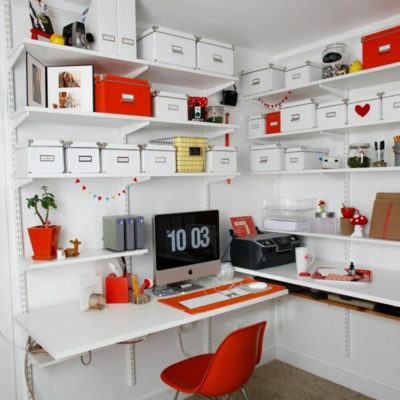 Deluxe Organizers have the ideas to make your personal and business space organized and clutter-free. 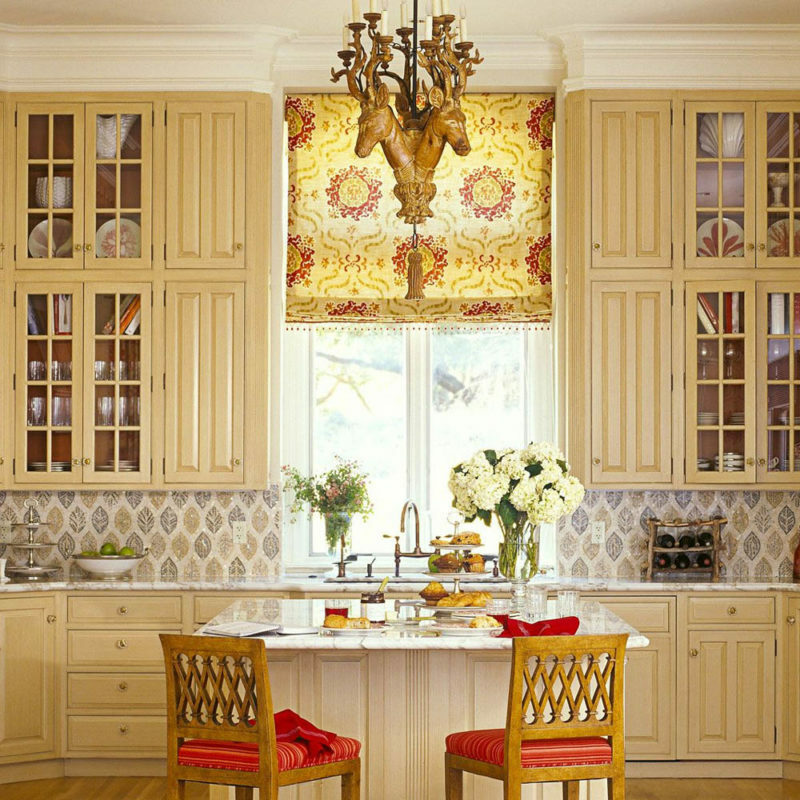 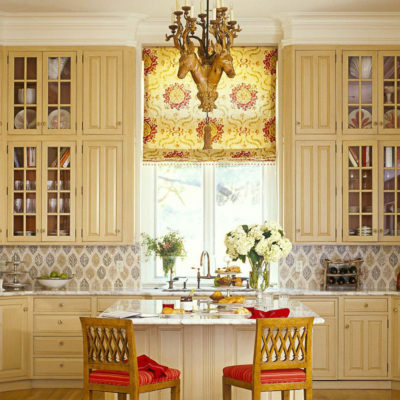 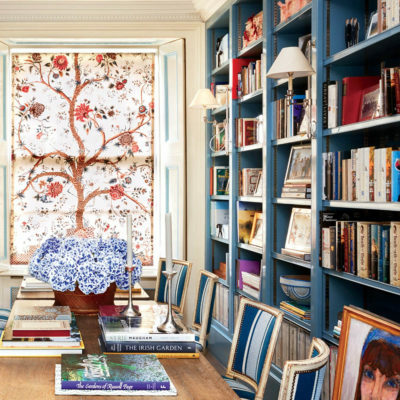 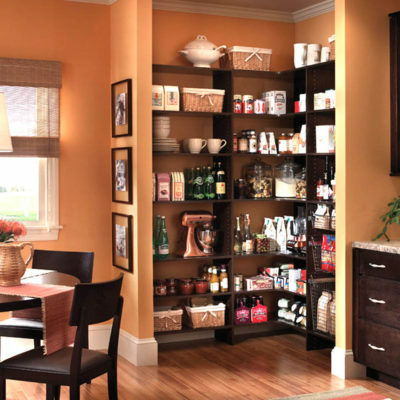 We are a team of professional organizers who will transform your home and office. 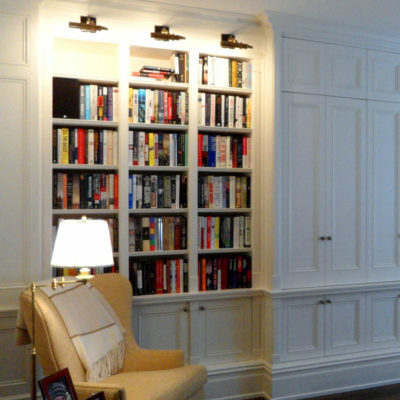 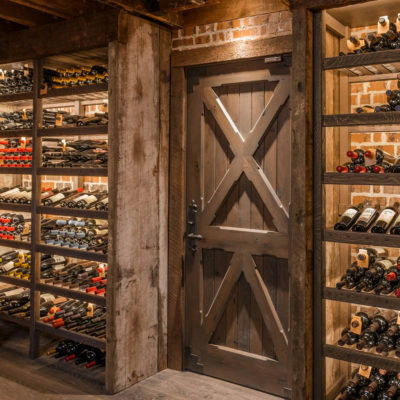 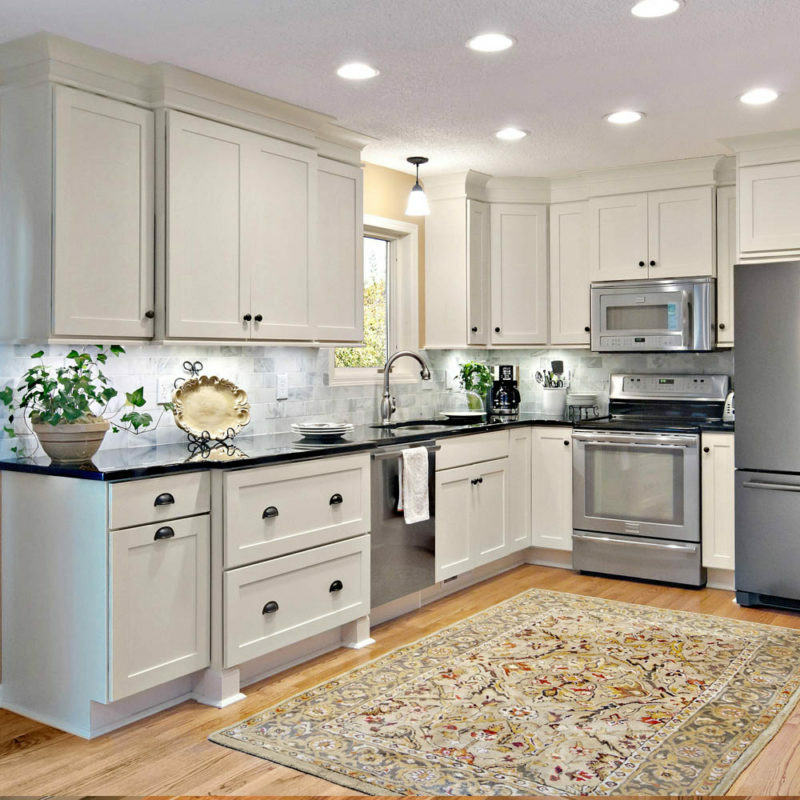 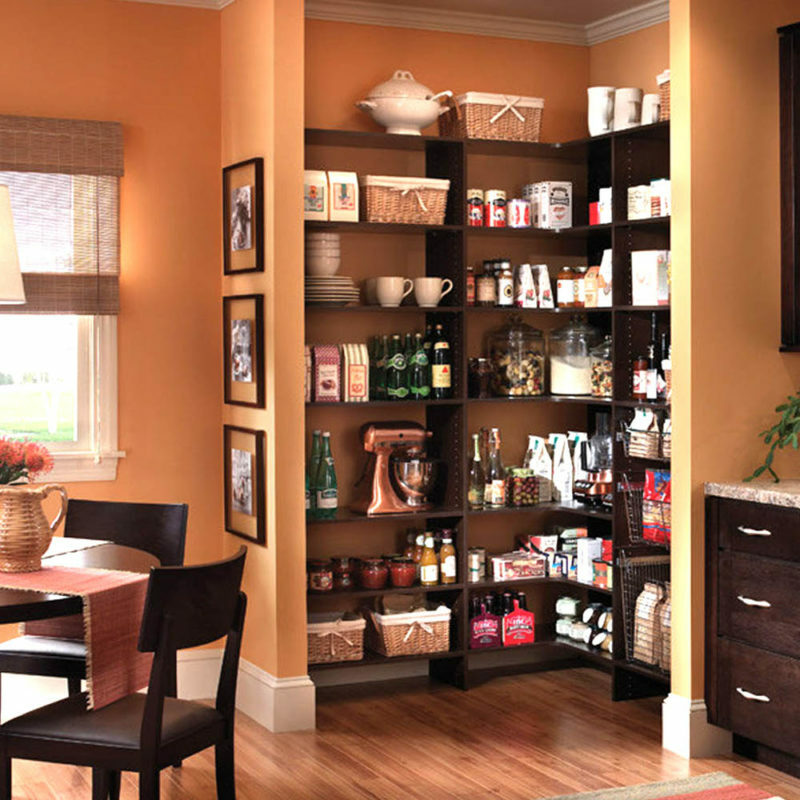 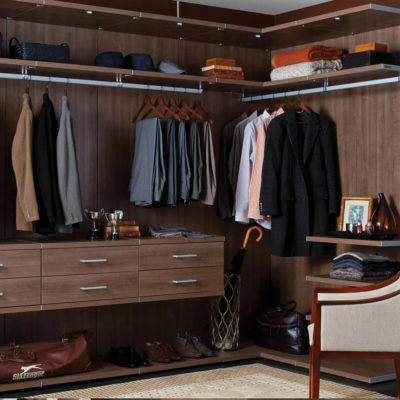 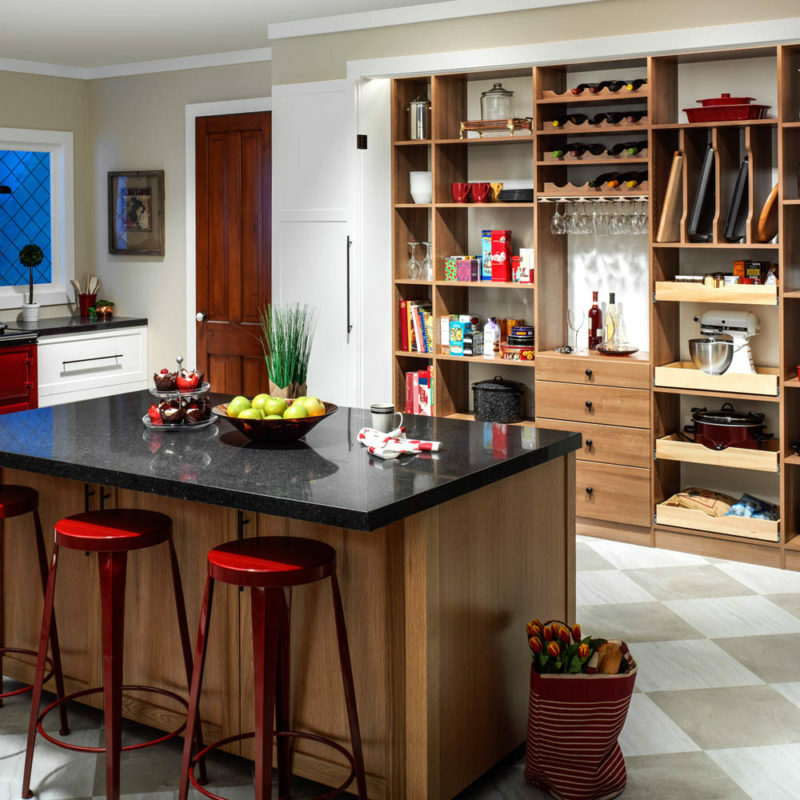 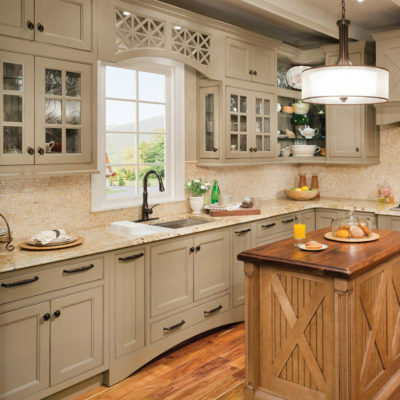 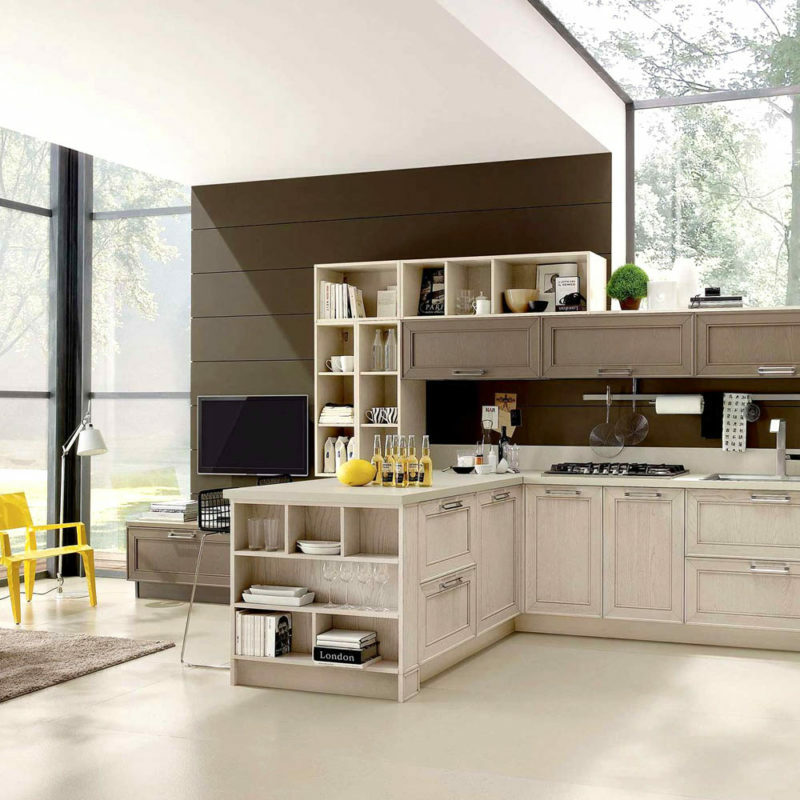 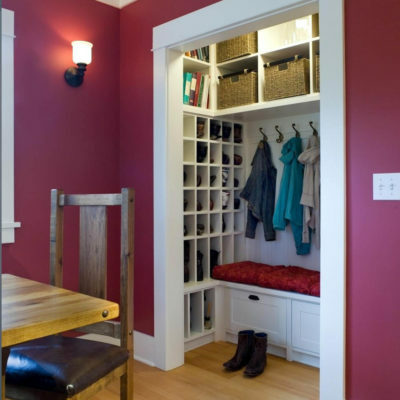 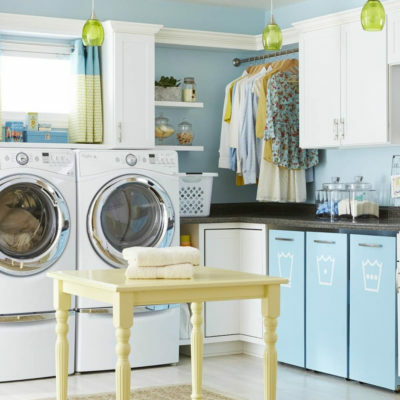 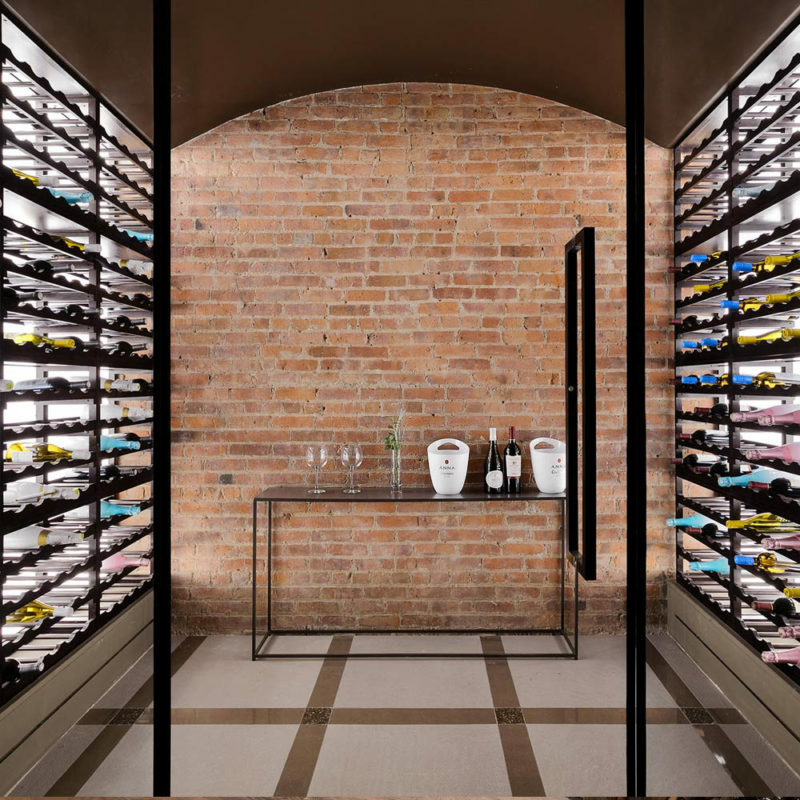 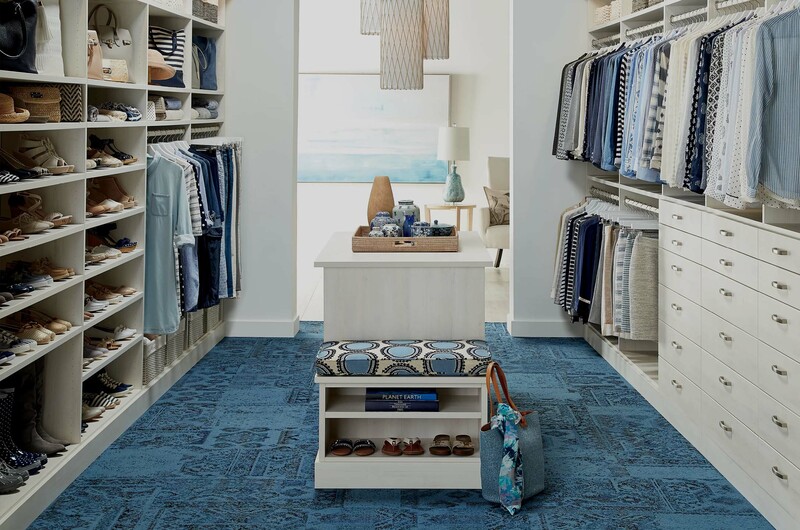 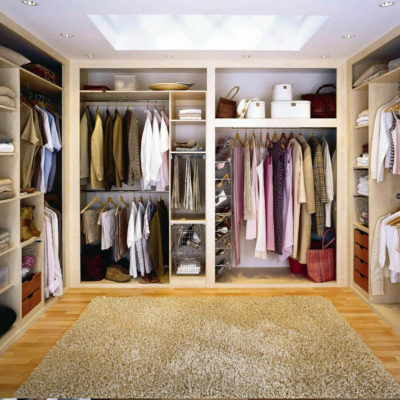 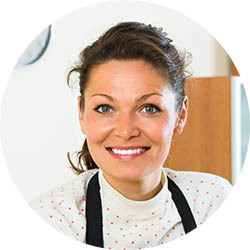 From closets, wardrobes and niche spaces, to kitchens, pantries, garages and attic spaces, we have the professionals that will solve even the most complex tasks. 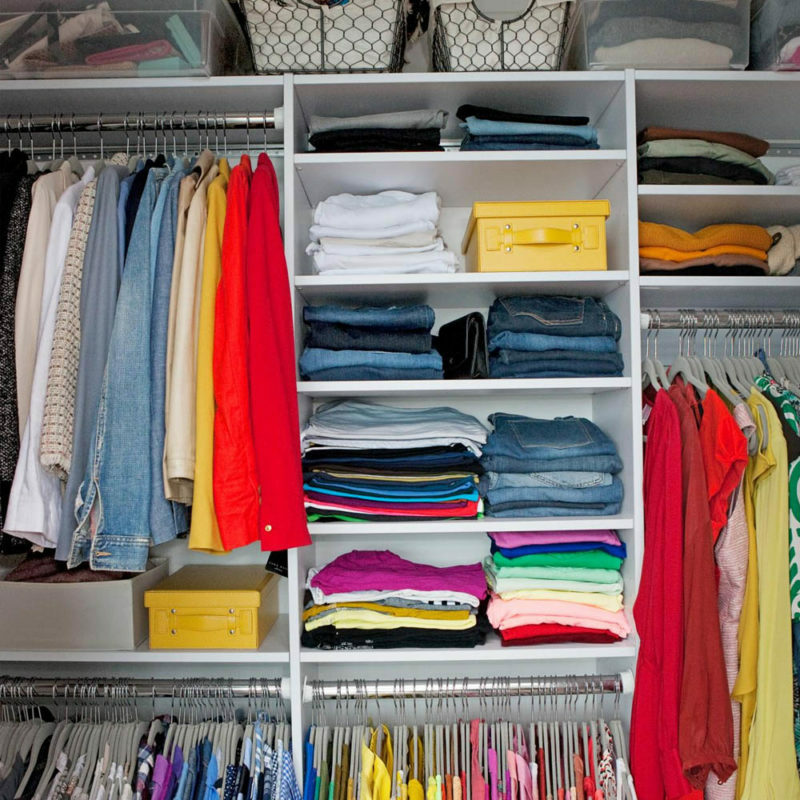 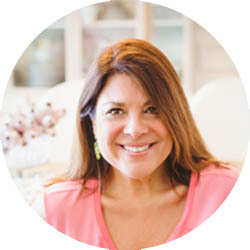 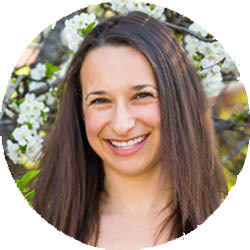 Is your cluttered environment making your life more difficult? 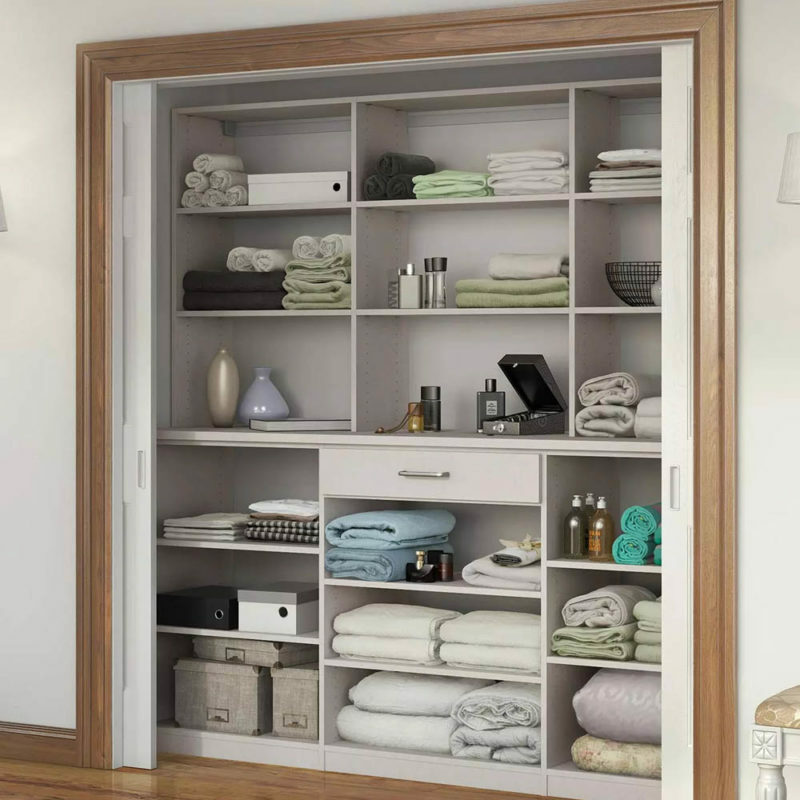 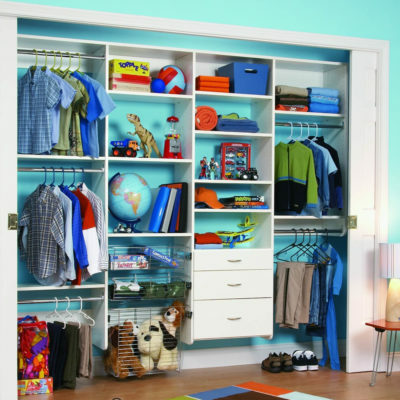 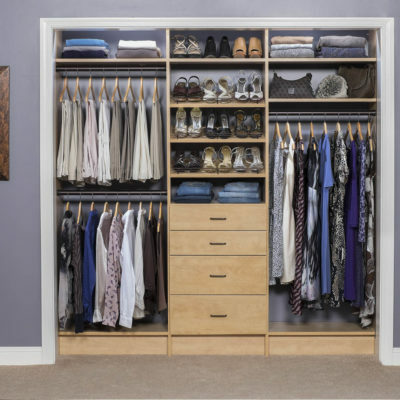 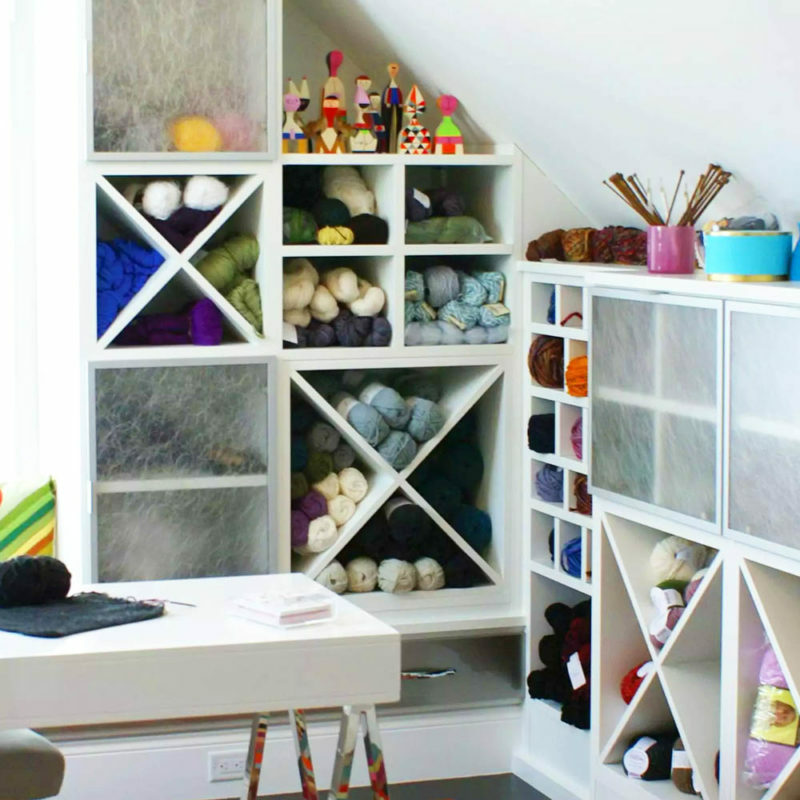 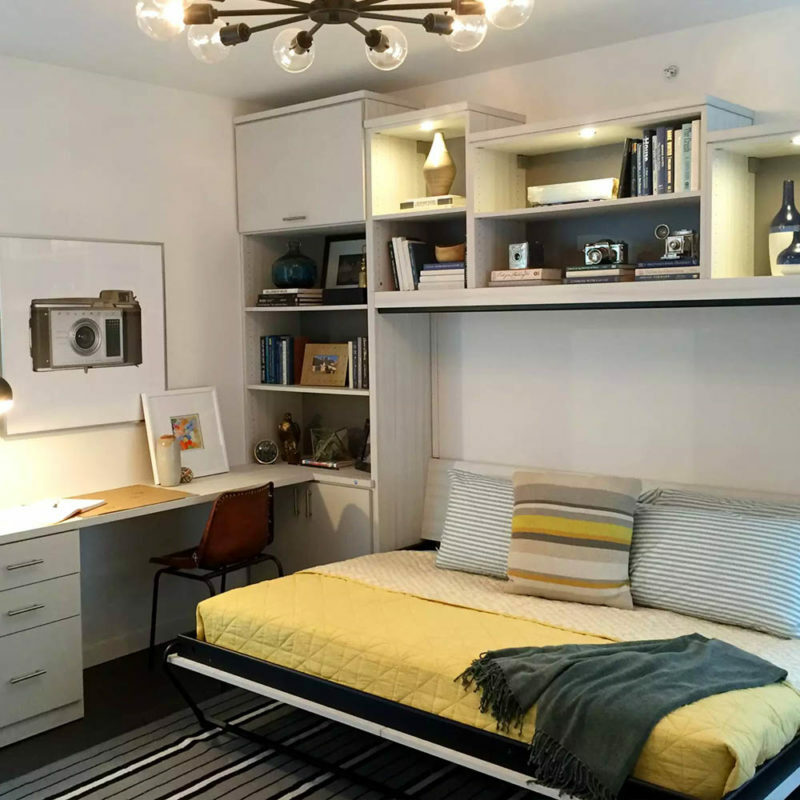 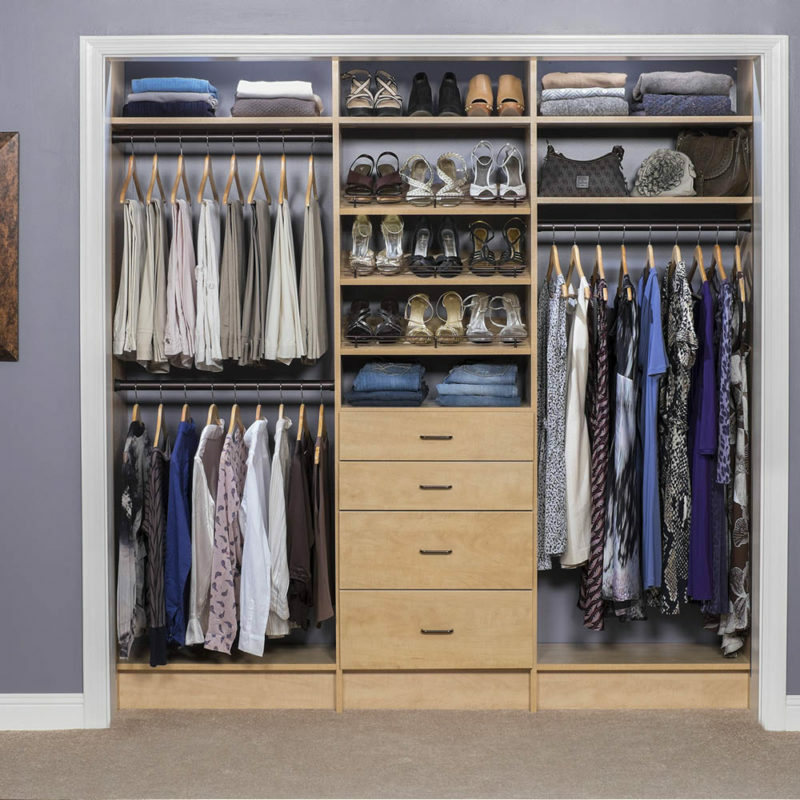 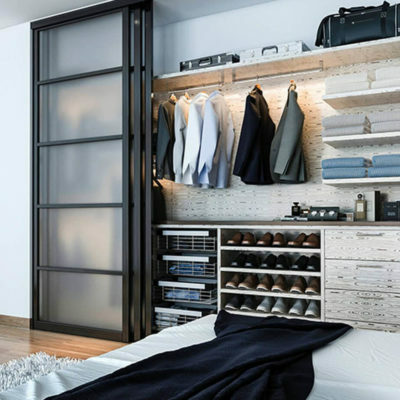 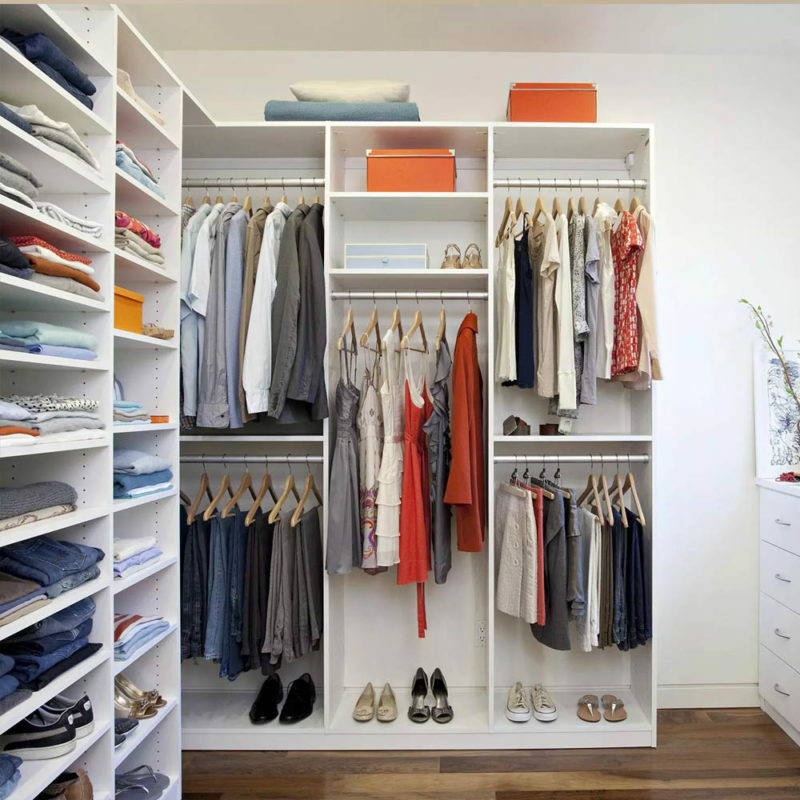 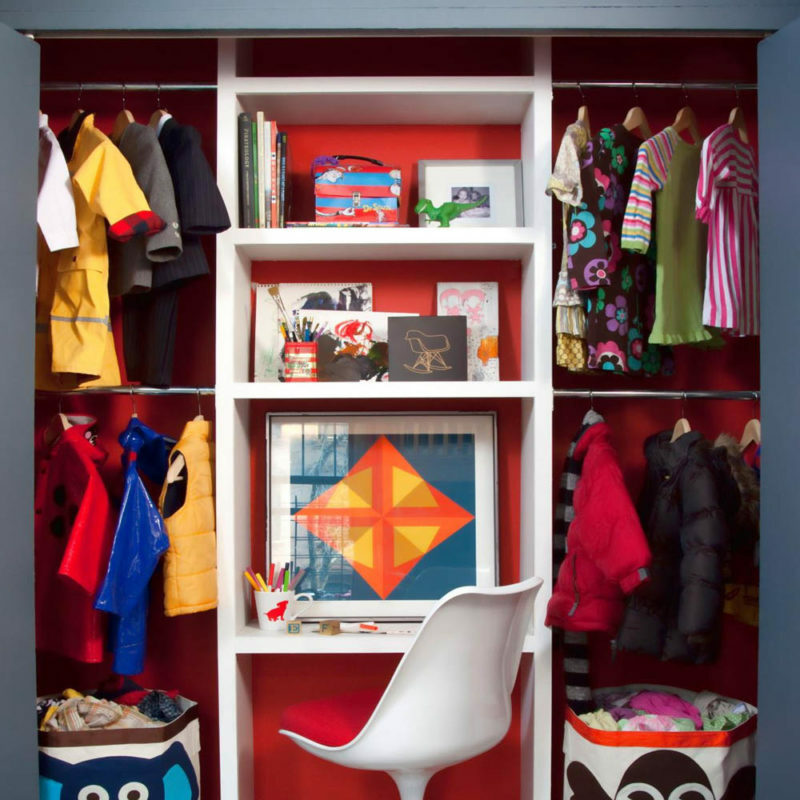 Deluxe Organizers have the ideas to make your personal space organized & clutter free! 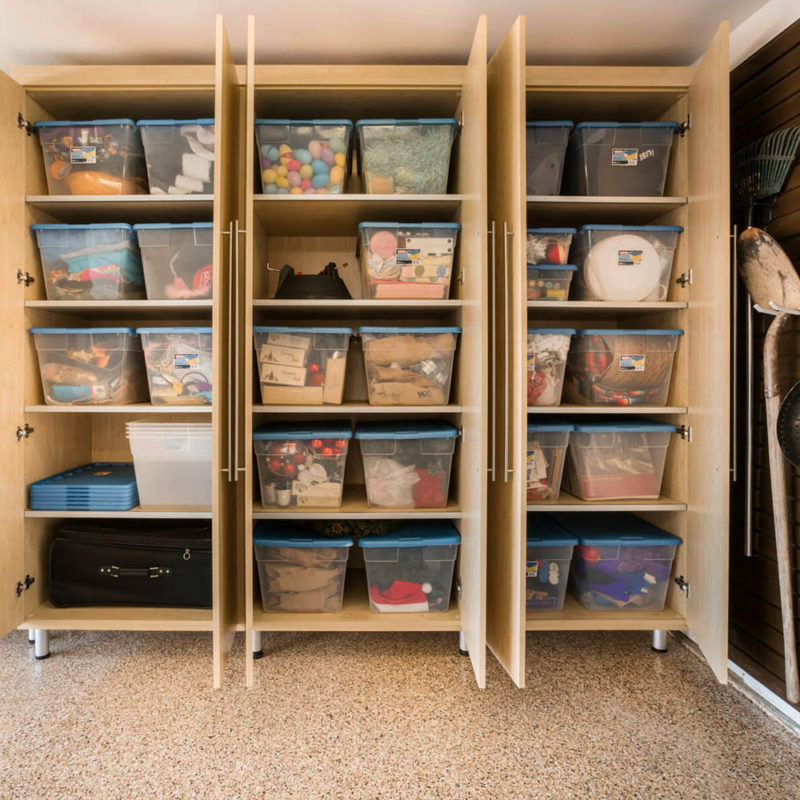 Deluxe Organizers help you with a wide range of organization needs. 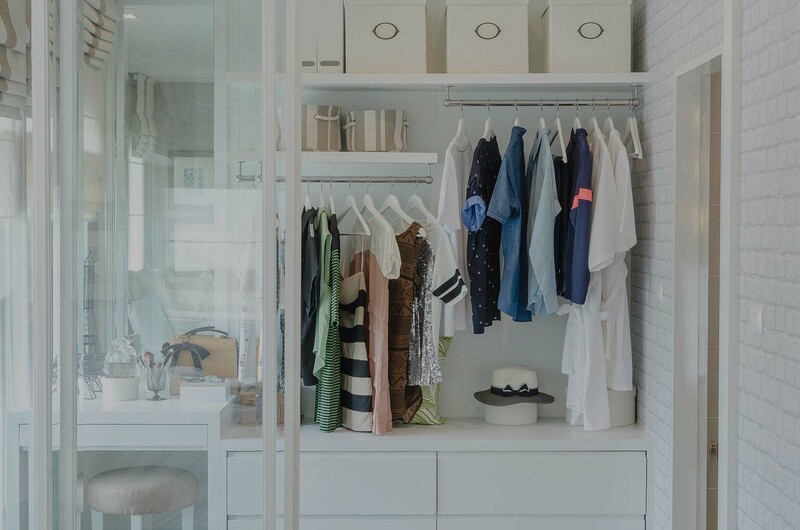 From inspirational ideas to practical storage advice,we publish daily content to help you stay organized, on social platforms of your choice.